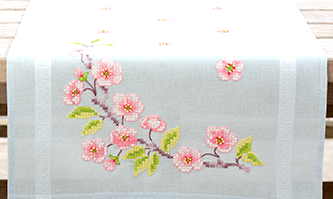 Vervaco is a famous European brand, internationally renown for its quality needlework kits. 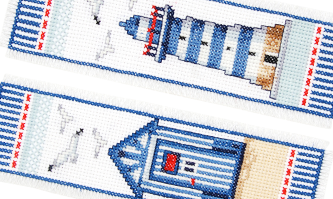 The collections offer a vast variety in needlecraft kits such as cross-stitch, long stitch, tapestries, and latch hook kits to name a few. 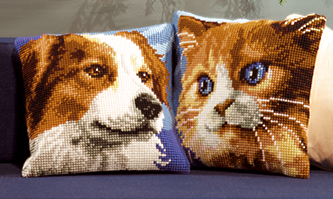 Vervaco needlecraft appeals to most demographics, include modern designs, traditional designs, Disney characters, Marvel, kids and novelty. 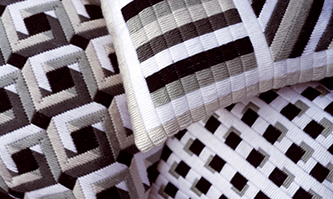 Vervaco hand stitch kits can range from simple to complex. 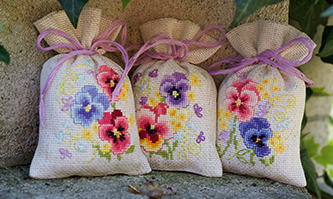 Hobbysew is proud to have Vervaco needlework kits as part of our needlework offer. If there is a particular kit that you are after that is not in our range, we can special order them in for you. Simply please send us a message. Designs include animals, babies, fantasy, flowers, Disney, special occasions etc. Designs include animals, butterflies, flowers, Disney, landscapes, patterns etc. 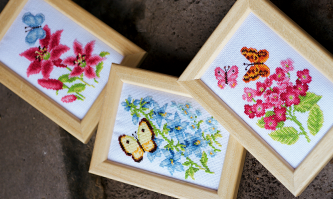 Hobbysew continues to increase our fine needlework stitchery offer. All Vervaco kits are provided with multi-language instructions, and often further techniques can be found on YouTube. Vervaco provides confidence for the stitchers. 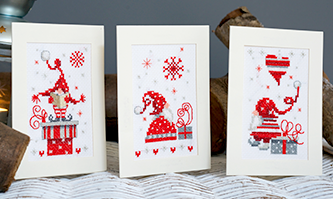 Hobbysew is proud to offer a large range of stitching kits and products. 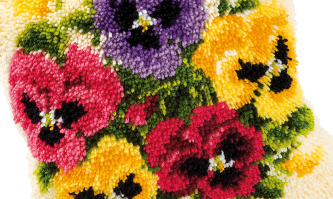 Please see other categories such as Addi Needles, Bergere wool, Zweigart Aida, No Count Cross Stitch, and DMC threads. Vervaco Verachtert Belgique Belgium Australia Retailer.